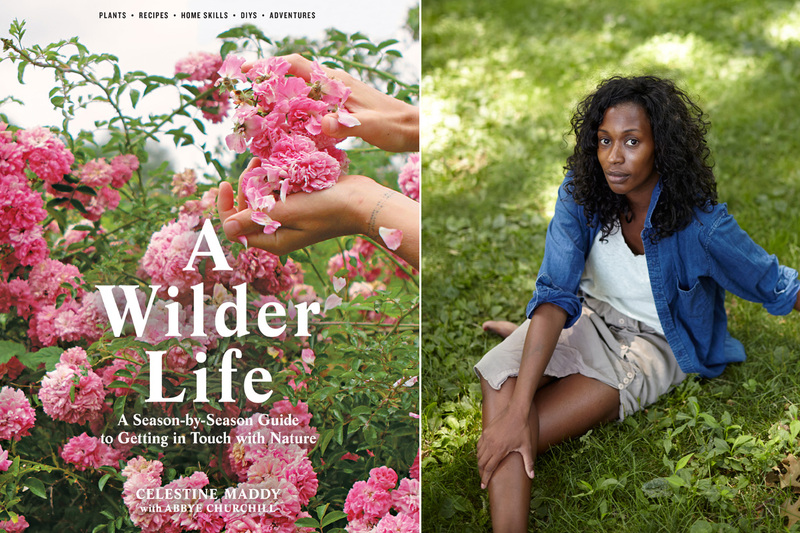 Celestine Maddy is the founder and publisher of Wilder Quarterly and the author (with Abbye Churchill) of the new book A Wilder Life (Artisan, 2016). She was named one of Fast Company’s “Most Creative in Business” for 2012, and is also a Cannes Lion winner. Before founding Wilder Quarterly, she was the Director of Emerging Media at global agency StrawberryFrog. She is currently Vice President of Marketing at Reddit and she splits her time between New York and San Francisco.